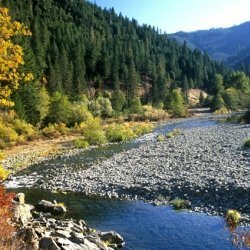 The forest has 366 miles (589 km) of wild and scenic rivers, six distinct botanical areas, and public-use areas for camping, hiking, and fishing. 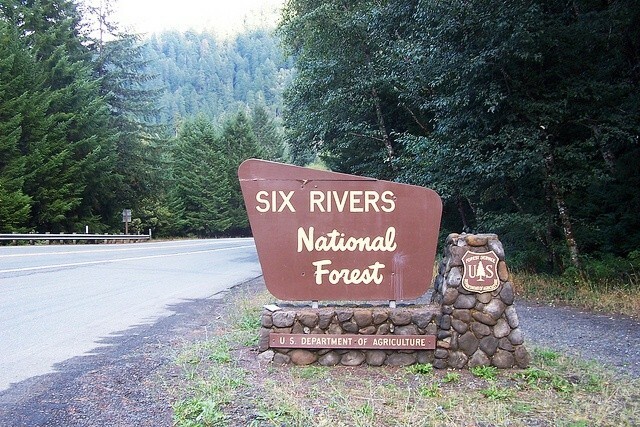 The northernmost section of the forest is known as the Smith River National Recreation Area. Forest headquarters are located in Eureka, California. 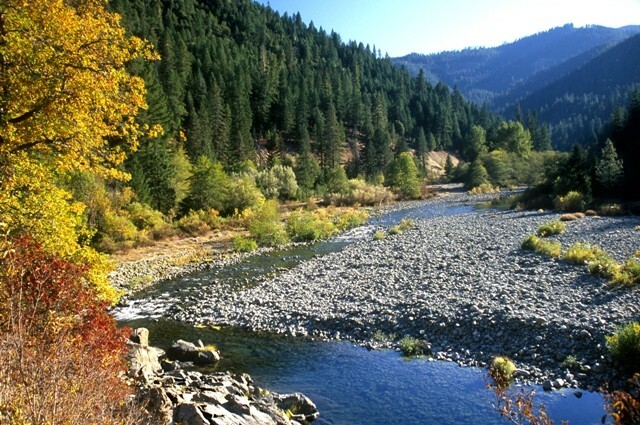 There are local ranger district offices in Bridgeville, Gasquet, Orleans, and Willow Creek. Its old-growth forests include Coast Douglas-fir (Pseudotsuga menziesii var. menziesii), Tanoak (Lithocarpus densiflorus), Pacific madrone (Arbutus menziesii), and White Fir (Abies concolor). +Approximately 2/3 of these sites are on the reservation system. 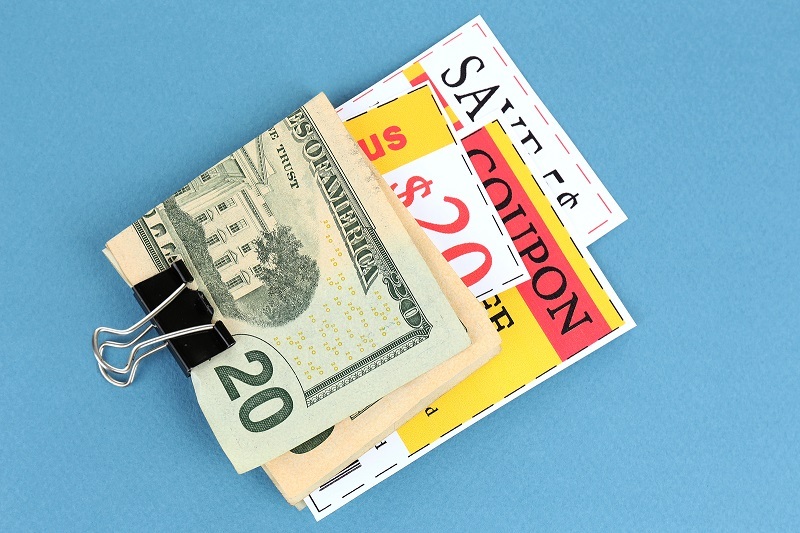 Other sites and campgrounds are available on a first-come, first-serve basis. 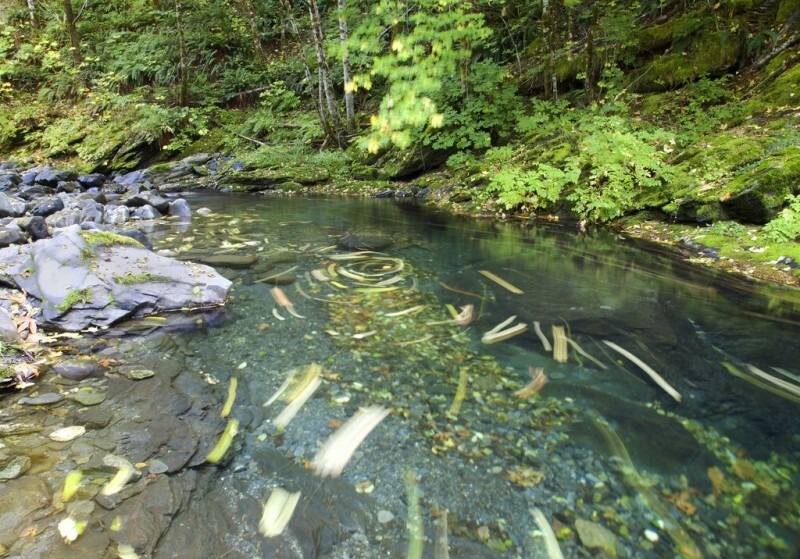 +The Six Rivers is best known for recreation, and outstanding fishing. 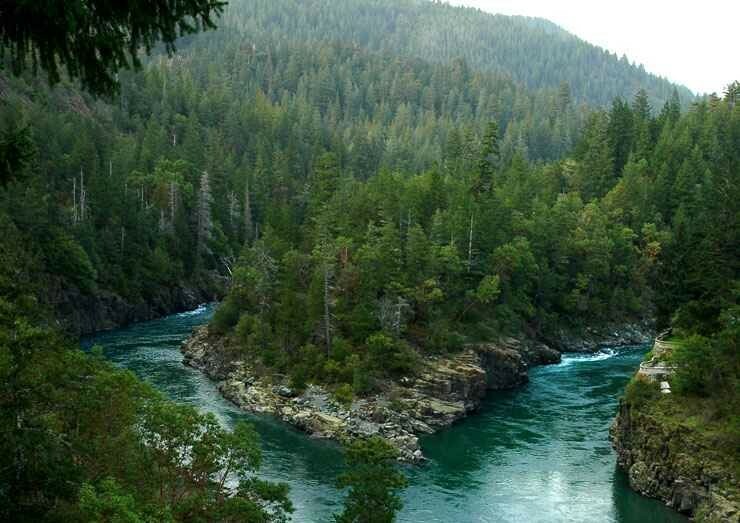 Whitewater rafting on the Klamath and Trinity Rivers along with kayaking on the Smith River are providing visitors exciting water recreation opportunities.